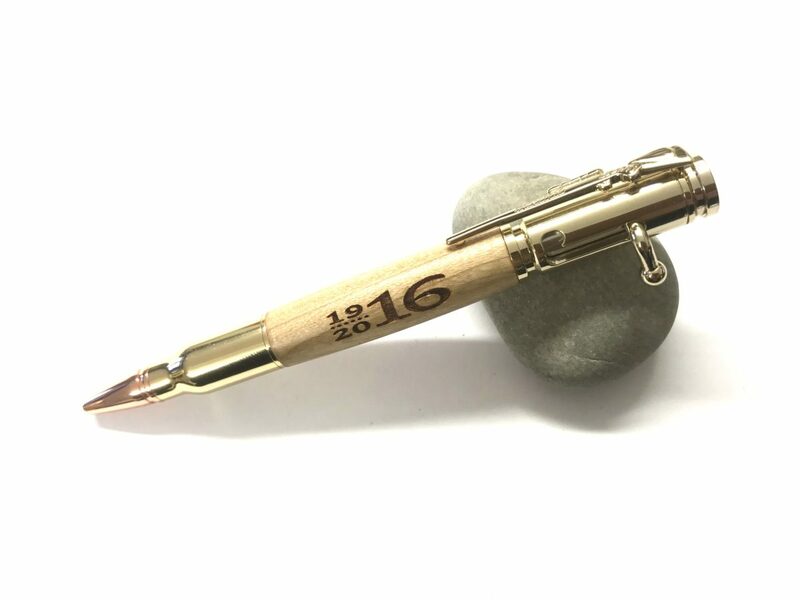 We have a limited number available of this 1916 Commemorative Bolt Action Pen. The pen is in Cherry wood and is finished in gold trim with rose gold nib end. It features the bolt action type movement for extending and retracting the refill and the pen clip is a rifle replica. 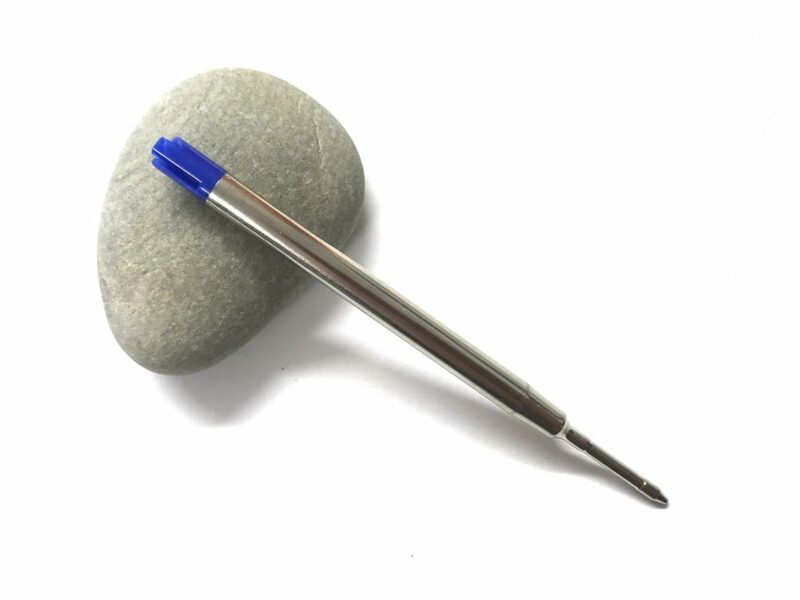 It uses a parker type refill and comes as standard with a black refill. As stated, limited number available so when they’re gone they’re gone. Box lid also engraved.